Thanks so much for the post and promotion of our event! 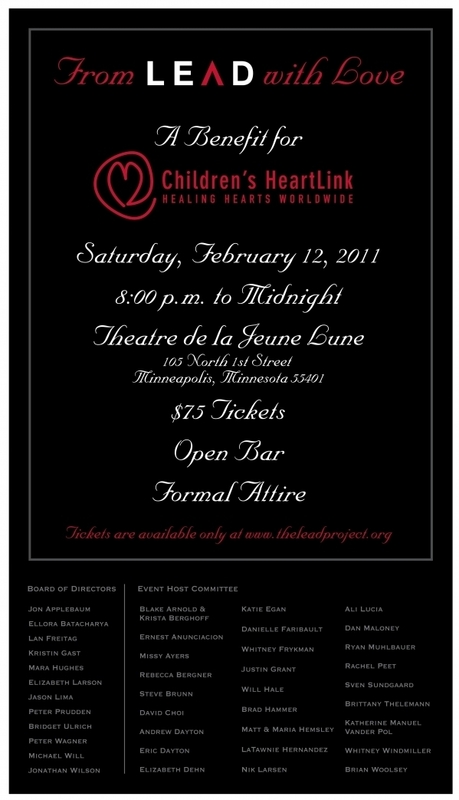 We're excited to work with Children's HeartLink and remind everyone what great parties LEAD Project can host. 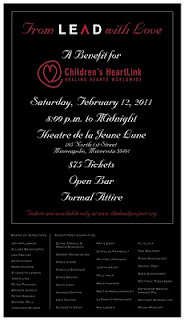 Always happy to promote great people and a great cause! Thanks for your leadership and best of luck with the rest of event planning!